"There be such diverse stories in the world, it would take a multitude of voices to speke them." "No direction but everywhere. Is everywhere a direction?" 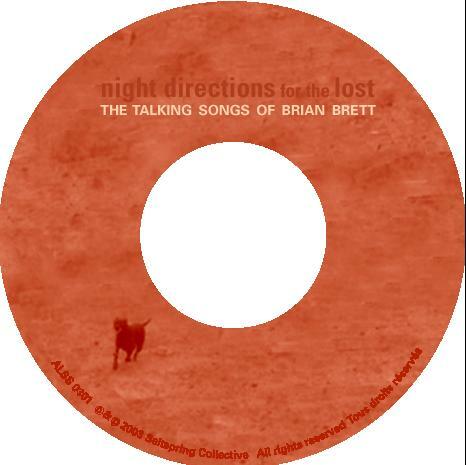 The Talking Songs of Brian Brett. It's a wonderful, wonky work. There's nothing like it in the world of the spoken word. A homage to variety, a nod to Kurt Weill, Philip Glass, Paul Revere and the Raiders, Celtic ballads, John Trudell, and Kenneth Rexroth doing jazz at the Nighthawk, with a bit of a rough edge and a latin/grunge punky flavour, spiced with a lot of irony and angst and celebrations. 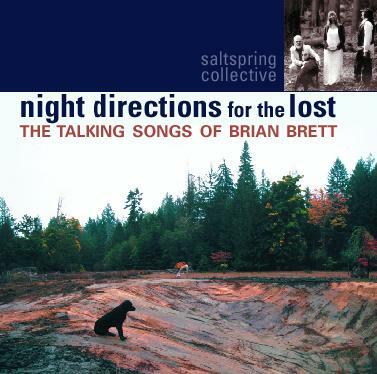 "Brian Brett manages to sing without actually singing in these aptly named "talking songs". 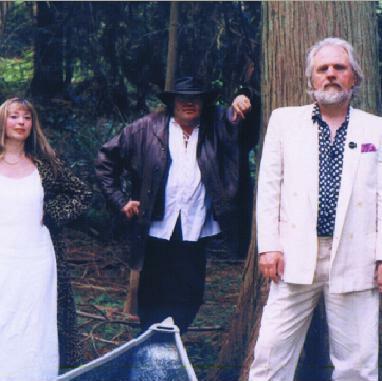 He's one-third of the Saltspring Collective, and his veteran poet's voice meshes perfectly with an eclectic mix of music ranging from Beat jazz and traditional folk to Celtic and Asian influences provided by Susheela Dawne and Ramesh Meyers. From jeremiads like "Neruda's Dead Flower" to the comic-jazz "Two Old ladies" and the hilarious poetic rant "May-yo", Brett is in top form, but it's nice to hear Dawne's voice used extensively as well. 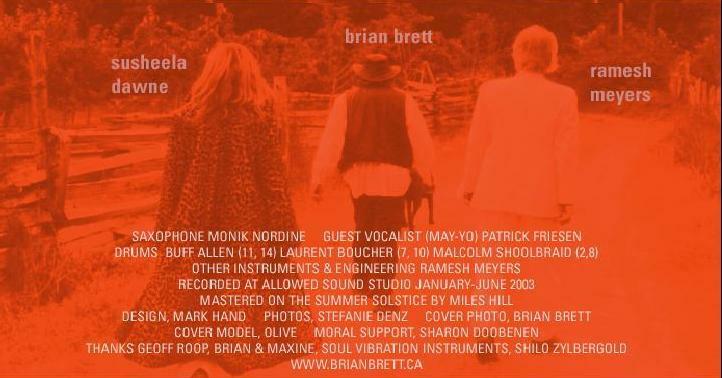 Meyer's professional production makes this another CD that really shows what poetry and music can do together." CDs may be ordered for $20 (pst & gst included) plus $2.50 shipping.